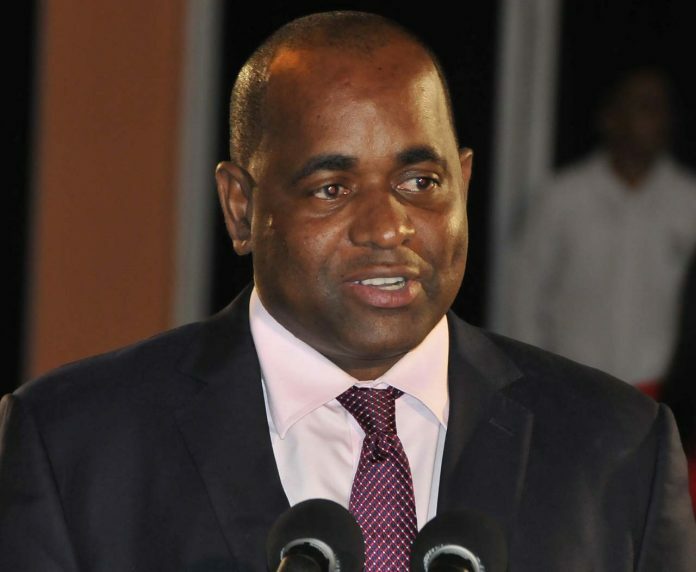 Dominica’s Prime Minister Roosevelt Skerrit is currently in Russia, where he is due to speak at the St Petersburg International Economic Forum. The event, being held from 1-3 June, is titled Achieving a New Balance on the Global Stage. Skerrit, the first leader from the English-speaking Caribbean to be invited, will address the forum as a panelist at the Eurasian Economic Union (EAEU) – Latin America and the Caribbean: Cooperation Gains Momentum business roundtable discussion at 9.45am local time (2.45am AST)) tomorrow. The discussion will address how the fast-developing trend for creating regional integrated structures in Eurasia and Latin America and the broadening of the scale of foreign economic cooperation are shaping the need for the Eurasian Economic Union (EAEU) and the governments of Latin America and the Community of Latin American and Caribbean States (CELAC). It will form part of an overarching effort to seek common ground and areas for cooperation between the parties. Amongst the international attendees at the forum will be the secretary general of the United Nations, the prime minister of India, the chancellor of Austria, as well as many international political and business leaders. President of the Russian Federation, Vladimir Putin, is expected to deliver the feature address tomorrow. According to a government press release, Skerrit is expected to hold high level discussions with government officials including the Russian foreign minister, Sergey Lavrov. 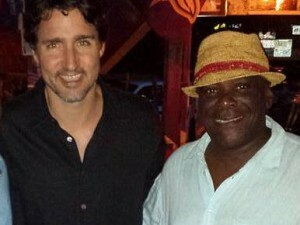 He is accompanied by ambassador Steve Ferrol, secretary to the cabinet. Reginald Austrie, minister for housing, lands and water resource management, has assumed the role of acting prime minister.